Upgrade your hairdo in no time with these beautiful styles. Nothing says feminine and classic quite like a braid. 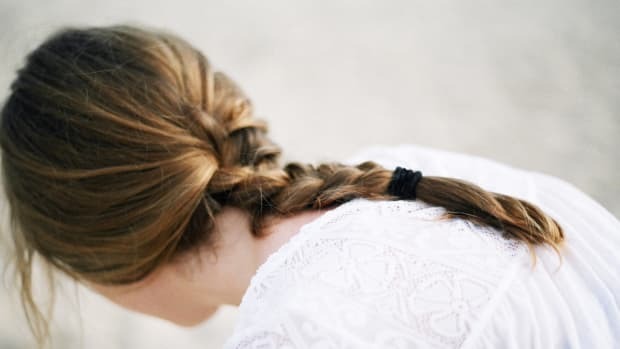 Whether it’s thick and messy and slung over your shoulder or adorned with flowers and wrapped around your head, a braid (or two) can elevate any look from casual to chic. 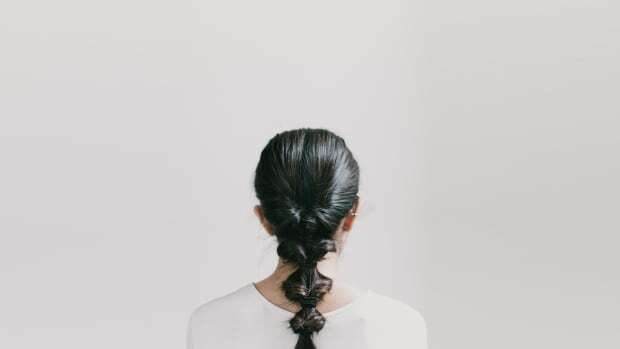 When you’re looking for a time-saving style that will keep your hair in place, braids just may be the answer to your prayers. But most of us don’t have the time or the know-how for a seemingly intricate updo. 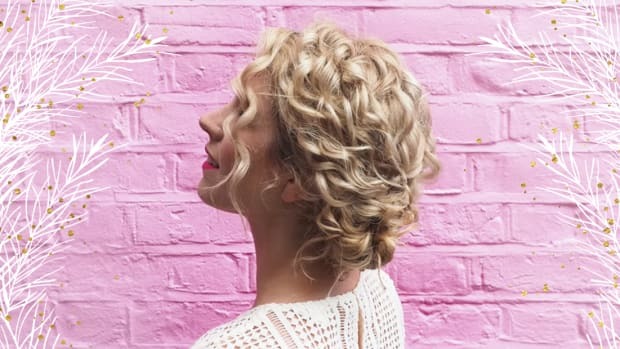 To help you out, we’ve rounded up our favorite tutorials so that you can try fun braided styles for a timeless boost to your everyday look. This cute and easy hairdo is great for showing off some cool braids while also keeping your hair in a chic updo. 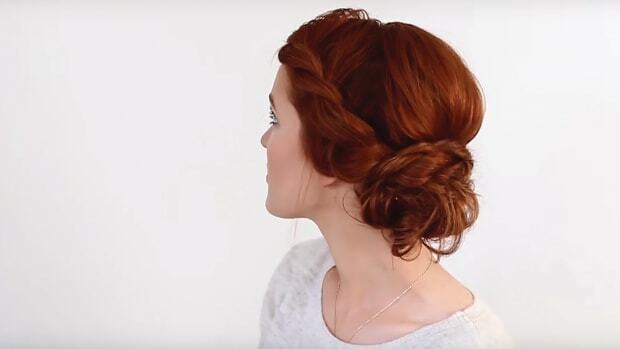 Cinthia shows us how to combine rope braids and a few bobby pins to get this elegant look. For all those longtime fishtail lovers, or anyone looking to add the fishtail to their braiding repertoire, this everyday braid from Luxy Hair is definitely a must. And for anyone new to the braiding world, the only thing you need to know is that a fishtail uses four sections instead of three. This hairstyle can easily be dressed up or down, so whatever your plans, your hair is sure to look great. 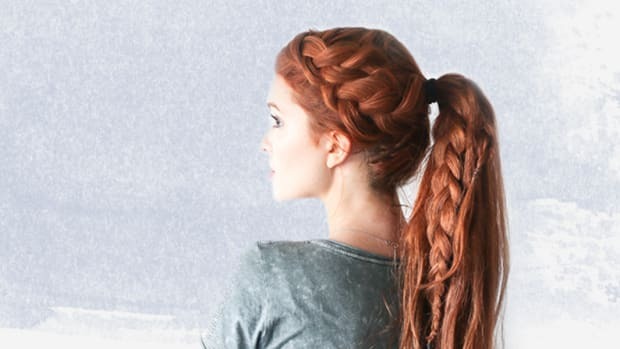 Anyone who’s a fan of the Dutch braid is sure to love this braid plus bun combo. 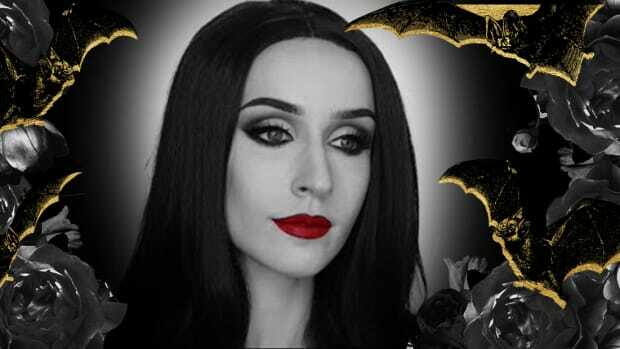 If this looks too complex for you, don’t worry because Missy Sue’s got you covered! The trick is actually to braid your hair upside down and tie off the end with a bun. For anyone who needs a quick way to tie up their luscious locks, this quick rope braid from the Freckled Fox is definitely the ’do for you. 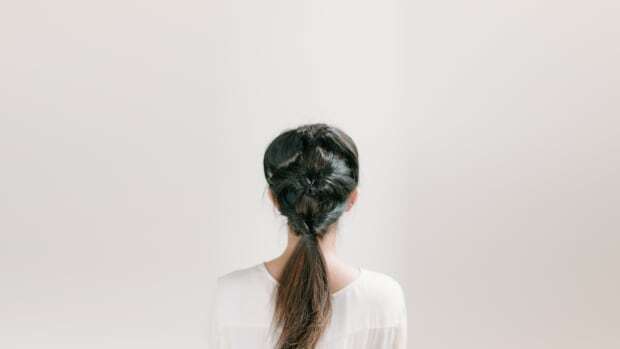 If you’re not yet a pro braider, don’t worry because this hairstyle is not a true braid—it’s more of a twist. The next time you have two minutes, give this effortlessly sleek look a try. This one’s for the short-haired ladies. For a truly angelic hairstyle, weave two French braids around each side of your hairline, and wrap them in the back with a few bobby pins. Also called an “around the world” braid by New Beauty, this updo works especially well with fine hair and will keep your locks in place all day and all night long. If you’re in the mood for braids but don’t want the commitment of a complete updo, try this half-up, half-down number. That’s Heart shows us how to craft a versatile look that manages to be completely doable yet fit for royalty. We’ll take two, s’il vous plaît. 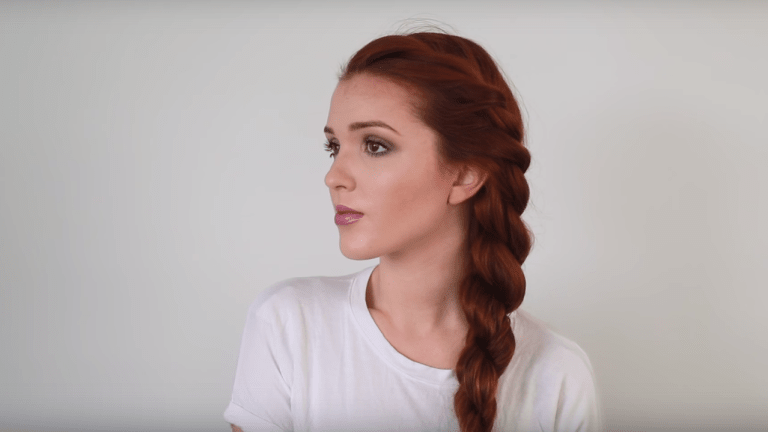 Amber Jay shows us how to rock double French braids with a sleek look that combines the charm of la ville française with the contemporary edge of a New York style icon. Looking to add volume to your hair? Julia Graf has got you covered with two adorable hairstyles perfect for shaking up your regular look and emanating a girlie flair. Go for the classic voluminous side braid, or opt for conversation-starter style with a simple milkmaid braid.